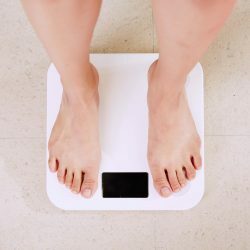 INDIANAPOLIS — A new report by the Richard M. Fairbanks Foundation shows that one in three Indiana residents are now obese, and that Indiana’s obesity rate has risen from 20 percent in 1995 to 34 percent in 2017. The report says Indiana’s obesity epidemic costs the state $8.5 billion annually in lost productivity and economic output and added health care costs. You can go to the website for the Richard M. Fairbanks Foundation here.